Grammy Award nominated reggae artist Etana has received 3 nominations in the categories for Best Song category for the single “My Man” and Best Female Vocalist and for Best Album “Reggae Forever” at the 2019 International Reggae and World Music Awards (IRAWMA). The 2019 International Reggae and World Music Awards (IRAWMA) will be held on May 11, 2019 at the Jamaica Pegasus Hotel in Kingston, Jamaica. Grammy Award nominated reggae artist Etana has received 3 nominations in the categories for Best Song category for the single “My Man” and Best Female Vocalist and for Best Album “Reggae Forever” at the 2019 International Reggae and World Music Awards (IRAWMA). Etana is overjoyed with excitement for being nominated in 3 top categories at the 2019 International Reggae and World Music Awards (IRAWMA). Etana’s album “The Strong One” won for Best Album at the 2009 International Reggae and World Music Awards (IRAWMA). The 37th Annual International Reggae and World Music Awards 2019 will be held on May 11, 2019 at the Jamaica Pegasus Hotel in Kingston, Jamaica. To vote for Etana in her nominated category at the 2019 International Reggae and World Music Awards (IRAWMA), visit: http://www.irawma.com/nomineesvote. 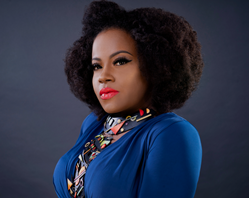 Shauna McKenzie, better known as female reggae sensation Etana is a soulful singer and songwriter. She has achieved international and national stardom with her fifth album “Reggae Forever” that debuted the Billboard Reggae Chart at number one and her fourth album “I Rise” that debuted the Billboard Reggae Chart at number one and her album “Better Tomorrow” debuted the Billboard Reggae Chart at number seven. Her album “Free Expressions” and debut album “The Strong One” all reached the Billboard Reggae Charts. “The Strong One” garnered many awards including the Best Album honors at the International Reggae and World Music Awards (IRAWMA) in New York and Album of the Year at the Excellence in Music and Entertainment (EME) Awards in Kingston, Jamaica. Etana was also nominated as Best New Reggae Artist at London's annual MOBO Awards in 2008. Etana makes history as the first female with back-to-back top albums on the Billboard Reggae Chart. Her standout sound blends Roots Reggae with flavors of Folk, Soul, and Jazz. 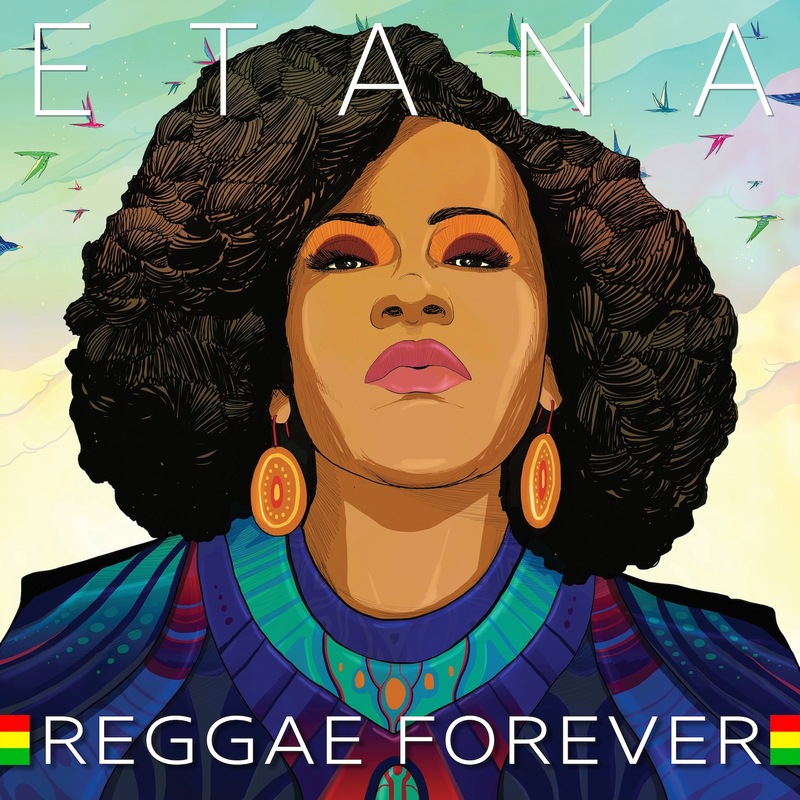 Etana's “Reggae Forever” album was nominated for a Grammy Award for Best Reggae Album. The album is distributed by Tad's Records. Etana is the first female in 21 years to be nominated for the Grammy Award in the Best Reggae Album category. The last time that a female artist was nominated in the category was in 1997 when Sister Carol received a nomination. Jamaican born, Florida-based female reggae singer Etana is featured in international and national media. For more information on Etana, visit http://www.etanathestrongone.com and Facebook @OneEtana and Instagram @EtanaStrongOne and Twitter @EtanaStrongOne.